Of course, with all these extras, power toothbrushes can get pretty expensive. Although you can find a simple no-frills non rechargeable model for as low as $6, power brushes can cost over $200 when you get a model with all the fancy bells and whistles. But here’s the important question: Do power brushes actually do a better job of protecting your smile from tooth decay and gum disease than a regular, old-fashioned manual toothbrush? For most people, the answer is “No”. While a manual toothbrush is a great option, there are some people who are better off selecting a power toothbrush. For example, “if you struggle with arthritis or limited mobility” then research suggests that “a power toothbrush is probably a better choice” for you. 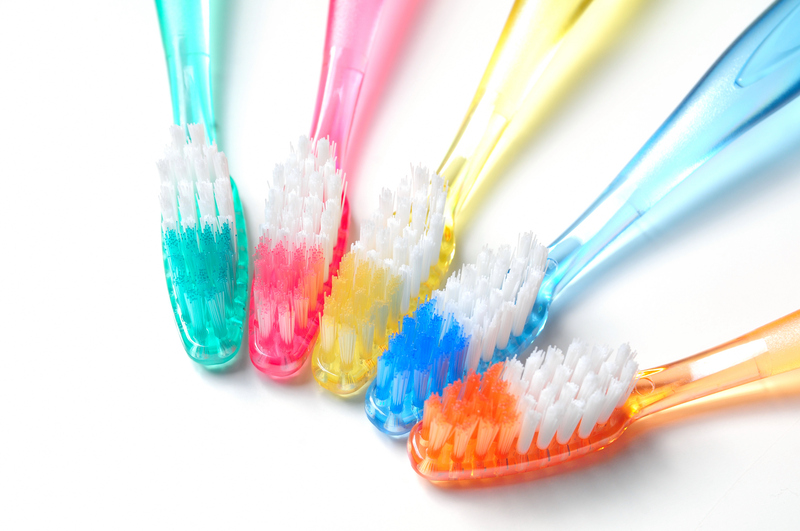 For people who are able to apply adequate pressure, a manual toothbrush can work just fine. But the most important factor in how effectively people brush is the amount of time you spend brushing. Dr. Joan Gluch, adjunct associate professor at the university of Pennsylvania Dental School explains that the average person brushes for just 46 seconds, which just isn’t long enough to do a good job. But “with timers people go to at least the two minutes” which is recommended by dentists. So of all fancy gadgets you’ll find on a power toothbrush, the one that does the most to promote healthy brushing habits is the timer which reminds people to brush longer. This is particularly true for kids, who don’t always brush long enough when their parents aren’t around. Not only do the timers remind kids to brush longer, but many kids think power toothbrushes are just more fun to use. And many power toothbrushes now provide entertaining apps which help kids and their parents monitor how long and how effectively they are brushing. It’s extremely important to brush your teeth every day to help maintain a healthy smile. It’s also important to visit Dr. Hoffman in Lincoln for checkups at least twice a year. So give us a call and schedule your next appointment with Dr. Hoffman right away.